For the 14th consecutive year, the Spring of Culture Festival returns in a new cultural season full of activities that cater to various tastes, interests and age groups and underscore the Kingdom of Bahrain’s position as a leading regional and global cultural hub. 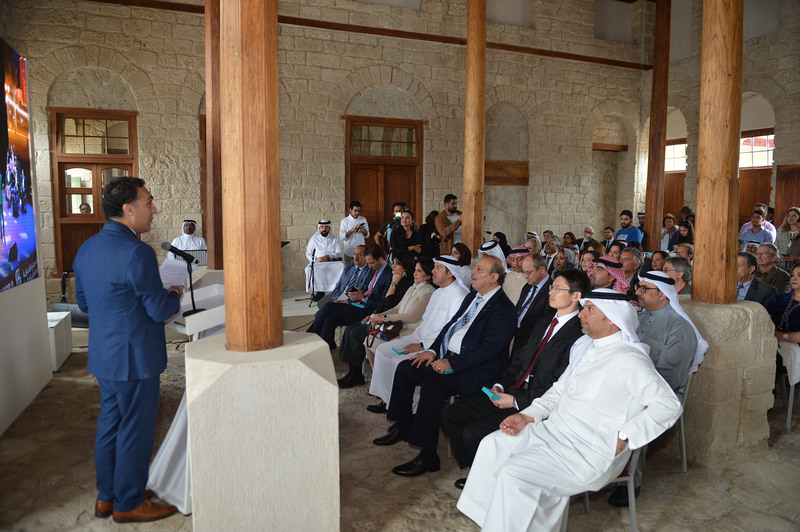 Details of this season’s agenda were announced in a joint press conference organized on February 11, 2019 in Al-Hidaya Al-Khalifiya School in Muharraq by the Bahrain Authority for Culture and Antiquities (BACA), Economic Development Board (EDB) and the Shaikh Ebrahim bin Mohammed Al Khalifa Centre for Culture and Research (SECCR), in collaboration with Albareh Art Gallery and La Fontaine Centre for Contemporary Art. The latest season of the festival comes as part of BACA’s year-long celebrations of Bahrain’s achievements under the slogan “From Jubilee to Another”- A Year of Celebrations. Attending the press conference were BACA President Her Excellency Shaikha Mai bint Mohammed Al Khalifa and EDB CEO Khalid Al-Rumaihi, as well as several diplomats and ambassadors, festival sponsors, cultural personalities and media members. “The school is one of the landmarks of this year’s celebrations of our national achievements under the slogan ‘From One Jubilee to Another’- A Year of Celebrations, as this year marks its 100th anniversary,” Her Excellency added. Her Excellency also expressed her gratitude to the EDB and its CEO Khalid Al-Rumaihi for the ongoing collaboration to further enhance Bahrain’s cultural landscape and status. She also thanked all contributors to the festival, including the Shaikh Ebrahim bin Mohammed Al Khalifa Centre for Culture and Research, Albareh Art Gallery and La Fontaine Centre for Contemporary Art, as well as all the sponsors. He stressed that EDB’s continued support for the festival aligns with the Board’s strategic plans to diversify Bahrain’s economy and stimulate its non-oil sectors. He added that the country works relentlessly to leverage its competitive advantages, including its cultural heritage, to become a favourite destination for foreign tourists, boost the contribution of tourism to its GDP, and increase its ability to attract foreign direct investments and create jobs. Gold Sponsors of the 2019 Spring of Culture include GFH Financial Group, National Bank of Bahrain, Tamkeen and Batelco, while Silver Sponsors include ALBA, Bahrain Airport Company, Bahrain Duty Free, Bank of Bahrain and Kuwait, and Huawei, and supported by Gulf Air. As is in every year, the Spring of Cultural programme of activities that will be hosted by a broad range of local cultural, historical and architectural landmarks will commence on February 25 in conjunction with Arab Tourism Day, an occasion which was adopted when Manama was the Capital of Arab Tourism in 2013 to mark the birthday of the great Arab traveler Ibn Battuta. This year’s festival season features numerous art exhibitions, starting with the 45th Bahrain Fine Arts Exhibition which takes place at the Arena Tent at the Ritz Carlton Bahrain Hotel in Manama and highlights the works of various Bahraini and expat artists in the Kingdom until 30th of March. The Bahrain National Museum meanwhile will host three exhibitions: “Design Crossroads: The Jewellery of Saudi Arabia”, the “Golden Jubilee Celebration of Bahraini Diplomacy” and the “Bahrain National Museum: A 30th Anniversary Retrospective” which will conclude on April 3rd, April 13th and May 15th, respectively. The Memory of the Place – Bin Matar House will host the exhibition “CERN in Bahrain”, a showcase that runs until May 8th of the wonderful world of physics and secrets of the universe. From February 19 to March 9, Albareh Art Gallery will host the fine arts exhibition “Nostalgia” highlighting the glass creations of Artist Jamal Al-Yousif that reflect the “subconscious warmth that one feels from nostalgia”. “Pathways” by the Artist Rasmi Al-Khafaji, from March 12 – 31, features monochromatic watercolours that reveal the final hitherto unknown outcomes of the painting process. From March 3 – 30, The Art Centre will host “Noor”, an exhibition by Artist Marwa Rashid Al Khalifa that takes the public on a journey of her incredible paintings, photography and light installations. 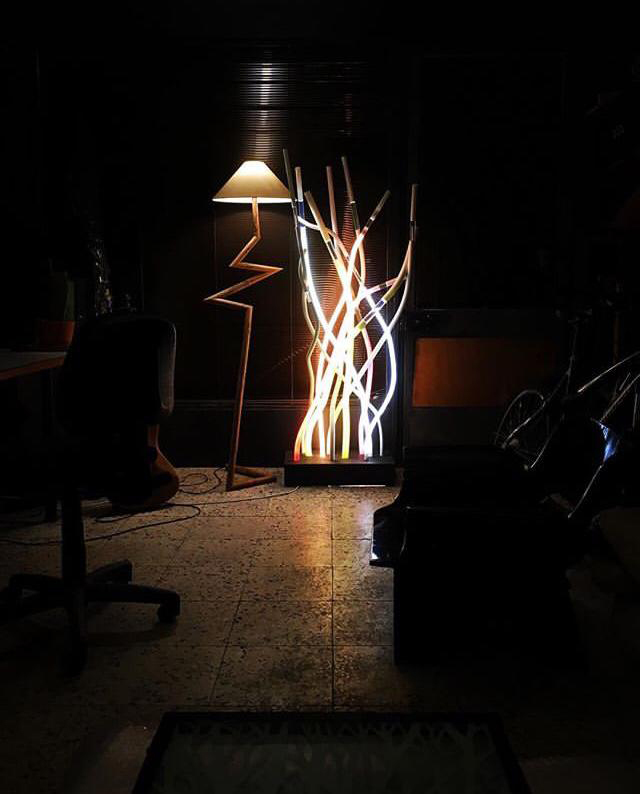 The La Fontaine Centre presents the Turkish exhibition “Spark!” from March 16 – April 15 which displays the works of Ali Abayoglu, an Artist who sees beauty in what others deem to be rubbish and transforms these objects into charming and vibrant artworks using mundane materials. 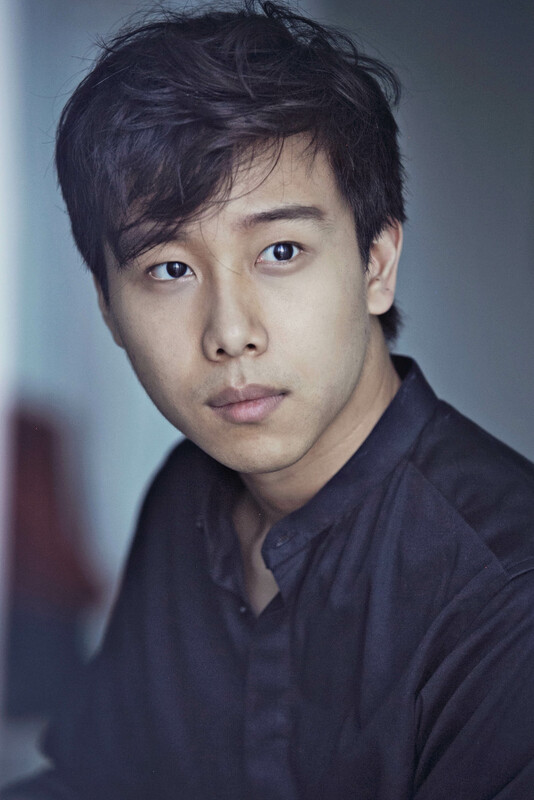 The Bahrain National Theatre will host an exhibition of its own from March 7 – May 5 that allows audiences to witness the beauty of the traditional Korean costume known as the Hanbok. Studio 244, a joint initiative between the Supreme Council for the Environment and BACA will transform Arad Bay Protected Area and Park into an open space for multiple activities. 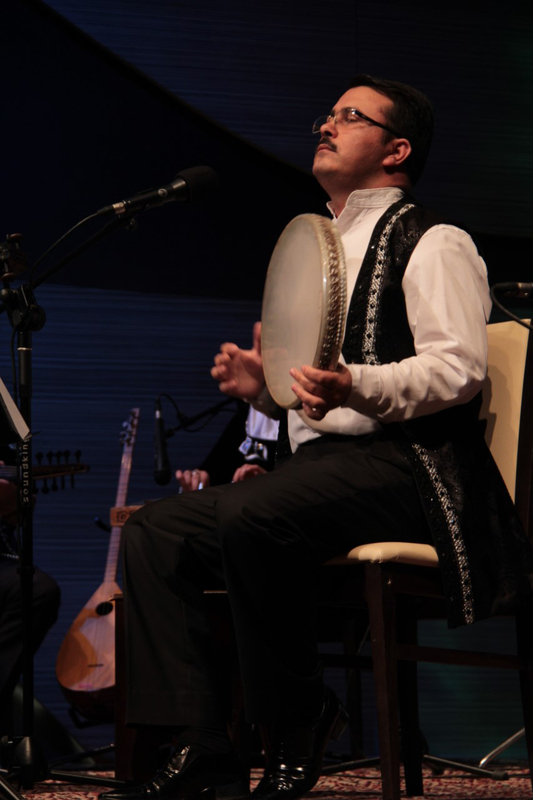 Bahraini folk music is also very much present in this edition of the festival, where, starting from February 28, the Mohammed Bin Fares Hall for Fan Al-Sout in Muharraq will host the Mohammed Bin Fares Band in weekly evening concerts held every Thursday that highlight the song heritage of diving, pearls, weddings and happy occasions. 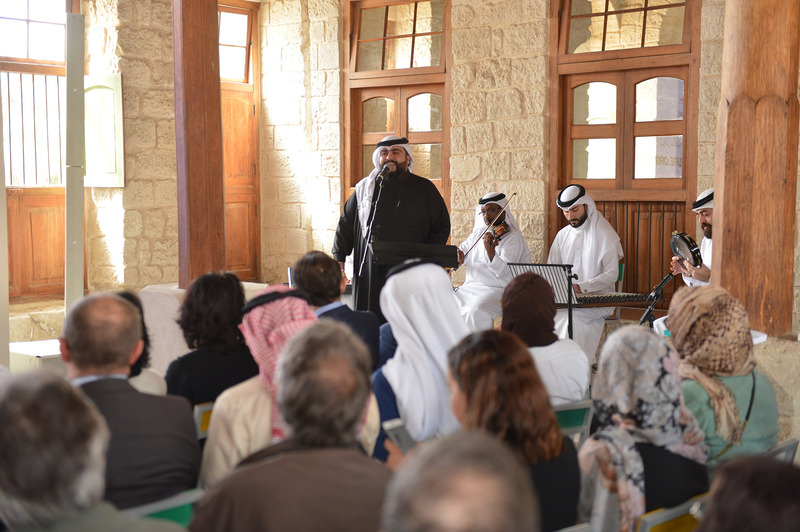 Dar Al-Riffa will also highlight the area’s local heritage on March 2, 16, 30 and April 13 and 27, while Dar Al-Muharraq will celebrate the various chants of the unique fjiri musical genre on March 9 and 23 and April 6 and 20.The Cultural Hall, in turn, is set to host a multicultural series of live performances, including a taste of quintessential Italian sounds by the Hathor Plectrum Quartet and tenor Aldo Gallone on March 14, while the Miyabi Ensemble showcases Japan’s signature Taiko drums and other traditional instruments such as the shinobue in two concerts on March 3 and 4. All performances will take place at 8:00 pm. 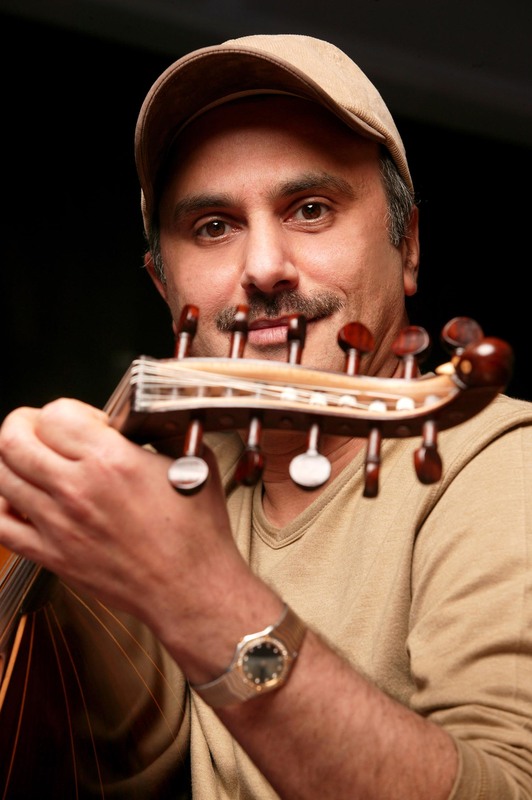 In addition, the Cultural Hall will host a journey through the traditions of Azeri, Kurdish, Syrian and Armenian music by the Haidouti Orkestar on March 7. Then on March 14, Germany’s Arcis Saxophon Quartet pays tribute to the great masters of music, followed by Ahmed Effat will pay homage to Abdel Halim Hafez on 21 March accompanied by the Arabic Music Ensemble. The festival also features a series of concerts organized by the Economic Development Board that will be held at purpose-built open air theatre in Bahrain Bay headlined by several Bahraini, Arab and international artists. The line-up includes Majid Al Muhandis and Sherine Abdel-Wahab (March 14), Playing for Change Band concert (March 16), “Mr. 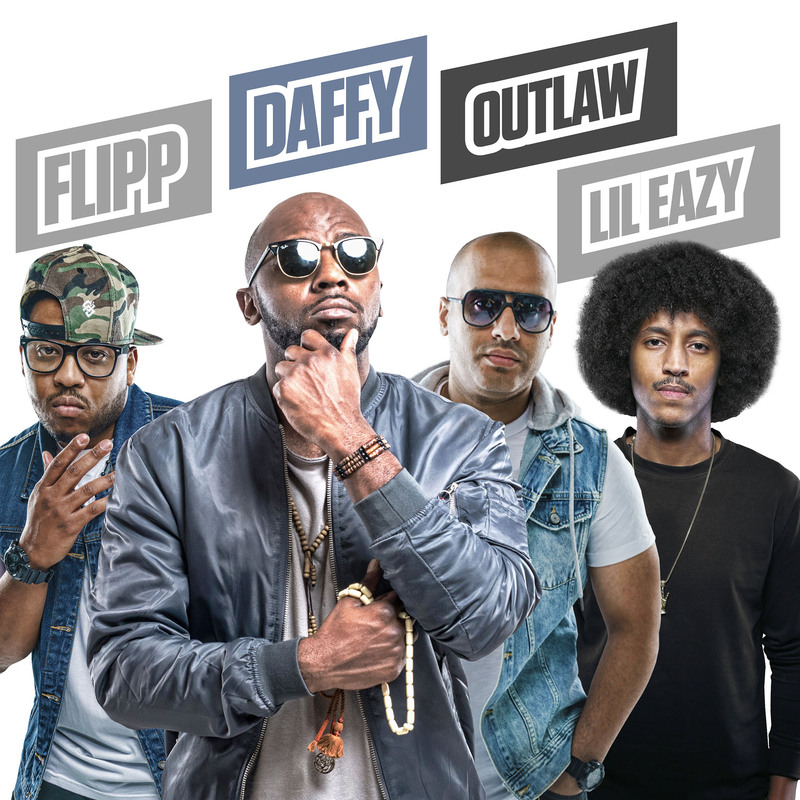 Adam” performed by Almaty Symphony Orchestra (March 22 and 23), Steve Winwood (March 28) and finally “SARAT LIVE” that will be performed by hip-hop Khaleji duo Daffy and Flipperachi featuring DJ Outlaw and Saudi rapper Lil Eazy (April 12). The Bahrain Fort also has a share in this year’s festival as it hosts the interactive “Sound and Light” display every Tuesday, Thursday and Friday to shed light on the history of ancient site from the Dilmun civilization to today. La Fontaine Centre will also host a music and dance show of its own entitled “Tango Dancing” on March 15. The Shaikh Ebrahim bin Mohammed Al Khalifa Centre for Culture and Research will lead the slate of literary and intellectual events of the festival. The programme includes lectures by Mr. Jihad Al-Zein on the transformations of Arab political culture (February 26), Dr. Amal Moussa of Tunisia on political Islam and the issue of gender equality (March 18), Lebanese TV host Giselle Khoury on the freedom of expression and the status of media in the Arab world (March 25), Algerian TV host Fadilah Farouk on women’s literature from biographies to women’s issues (April 15) and Mai Al-Masri on women’s cinema and her movie 3000 Nights (April 29). Abdullah Al Zayed House for Bahraini Press Heritage hosts a number of lectures as well, including Olfa Al-Oueslati from Tunisia to talk about her experience in the media world (April 22). Dr. Dheya Al Kaabi will present a lecture at Al-Khalifiya Library in Muharraq on the book Belated Travelers by Ali Behdad (March 13). In addition to literature, the festival will shed light on poetry, with the Ebrahim Al-Arrayed House of Poetry hosting readings by Moroccan poet Abdulrahim Al-Khassar (March 11), entitled “I Banged the Drums to Sing and War Broke Out” and Kuwaiti poet Abdullah Al-Failakawi (April 8) entitled “Prayers from the Heart”. At Bab Al-Bahrain, BACA will continue the weekly Thursday events of 5 PM at Bab, offering visitors a variety of family-friendly activities that reflect the dynamics of the locale and its historical value. 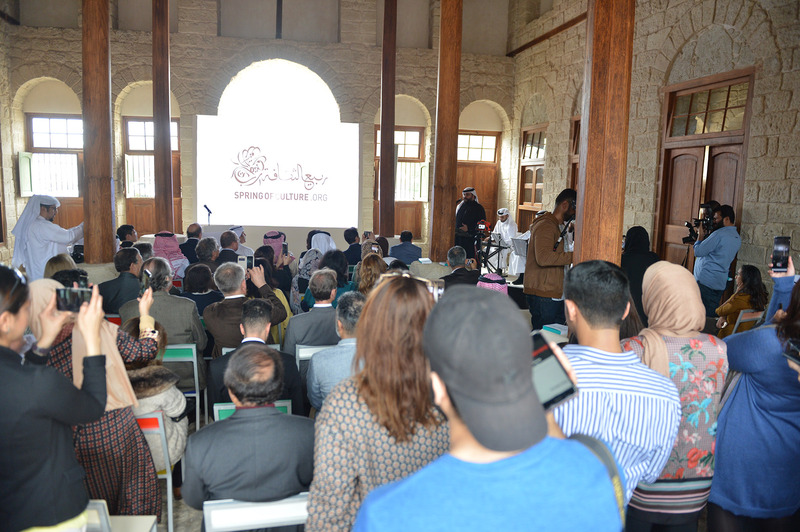 The Spring of Culture Festival will also witness the inauguration of “”Manama of Al-Gosaibi”, a project by the Shaikh Ebrahim bin Mohammed Al Khalifa Centre for Culture and Research to preserve the legacy of Ghazi Al-Gosaibi in a heritage house adorned with beautiful traditional architectural features. Cinephiles will not feel left out either, with a full program of events highlighting the art of filmmaking, including the Japanese Film Festival at the Bahrain National Museum (March 6, 13, 20 and 27) at 7:00 pm. The documentary film “Finding Vivian Maier” on April 6 will be shown Memory of the Place – Bin Matar House, while Qal’at al Bahrain Site Museum will show Safar Barlik on classic Arabic movie night on April 11. In conjunction, the Spring Culture Festival features several educational tours that illuminate various aspects of ​​Bahrain’s ancient heritage, including a morning tour on March 2 in which the public will have an opportunity to explore the farms of northern Bahrain and learn about the local agriculture and traditional farming methods. On March 16, a walkathon will explore the landmarks along the Pearling Path, Bahrain’s second UNESCO World Heritage Site, followed by a tour on April 20 of long-used fisheries locations in which participants will learn how to make traditional traps from readily available natural materials around the Bahrain Fort. As for panel discussions and talks, Bin Matar House will host the latest of its “Majlis Talk” series on March 16 with Artist Camille Zakharia to delve into the topic of artists’ books. On March 26, the Bahrain National Museum will host a forum and book launch focusing on the experience of Artist Khalid Al-Shaikh’s, followed on April 16 by a panel discussion to mark the launch of the Food is Culture 4 book. Bin Matar House will also host a public event on April 27 in which attendees will spend the day discovering various photographic techniques. The 14th Spring of Culture Festival programme also features a fair share of international conferences and meetings, including the 7th Annual Coordination Meeting of the UNESCO World Heritage at the Arab Regional Centre for World Heritage (ARC-WH) on 28 April to highlight historical urban landscape of the world’s cultural heritage. ARC-WH will moreover organise a series of events from March 24 to 28 entitled “A Conversation on Hawar: Preservation and Development”. BACA, meanwhile, will hold a press conference on April 8 to give an update on the participation of the Kingdom of Bahrain in the Expo 2020 Dubai. 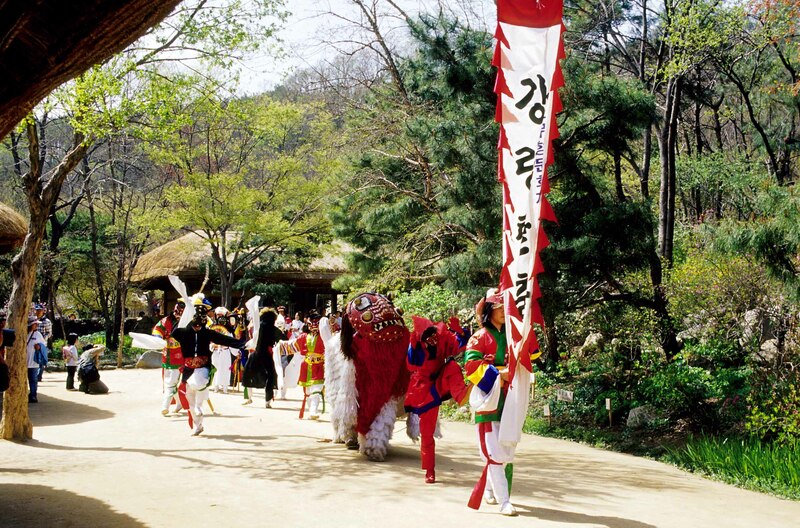 The Spring of Culture Festival will present a number of Street Theatre shows that are free for the public. 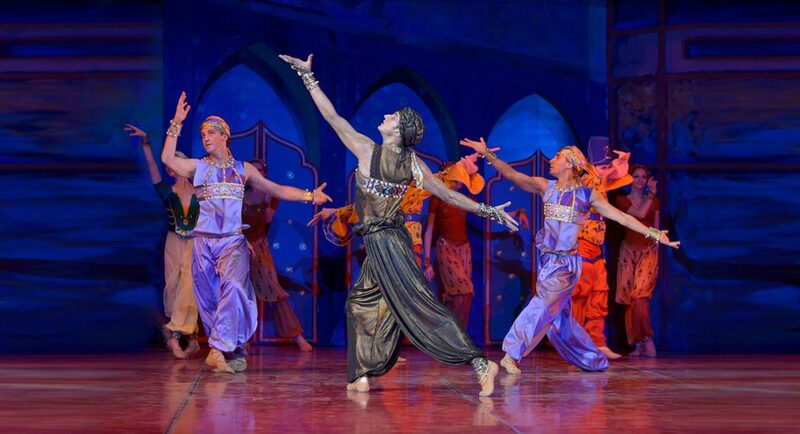 The shows will be performed by international performers in different venues around the kingdom. The calendar includes “HOT POTATO BAND” from Australia, “GHANA ACROBATICS” from Ghana, “SULKY M1” from the Netherlands and “THE GREAT WOLYNSKI” from Argentina. The public will also have the opportunity to participate in the numerous youth-oriented educational programmes and workshops held throughout the festival which are designed to develop their skills in music, art and traditional crafts. Full details of these workshops and all festival events are available on the festival website (www.springofculture.org). 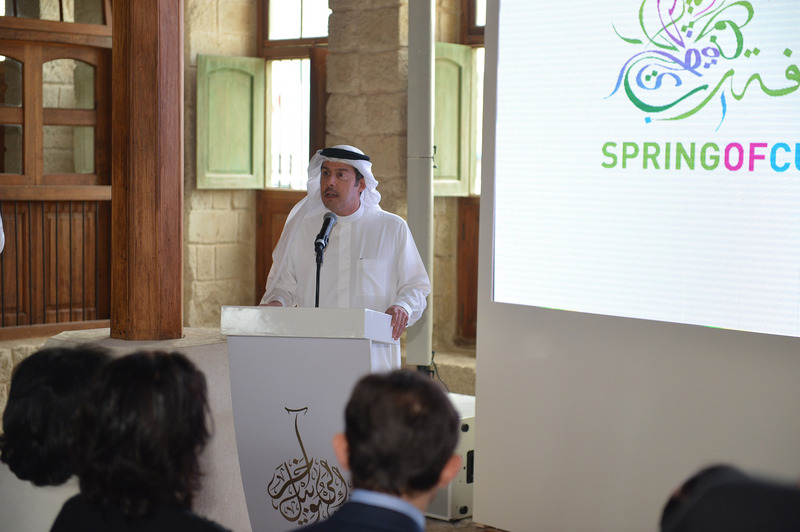 Updates and latest news about the activities taking place are available on the festival’s official channel @springofculture on Instagram, Twitter, Facebook, and Youtube. The full festival program details are available on www.springofculture.org and on Spring of Culture mobile App.